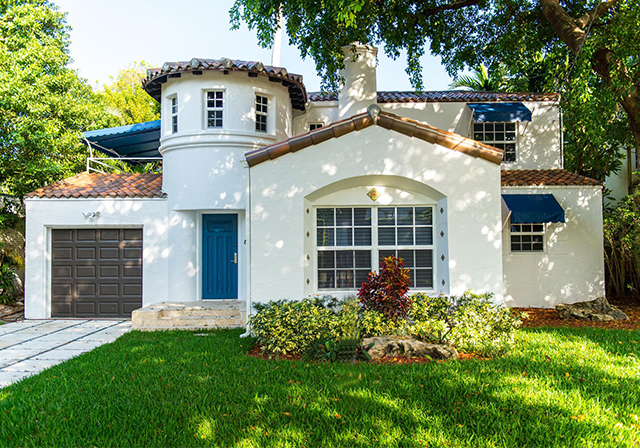 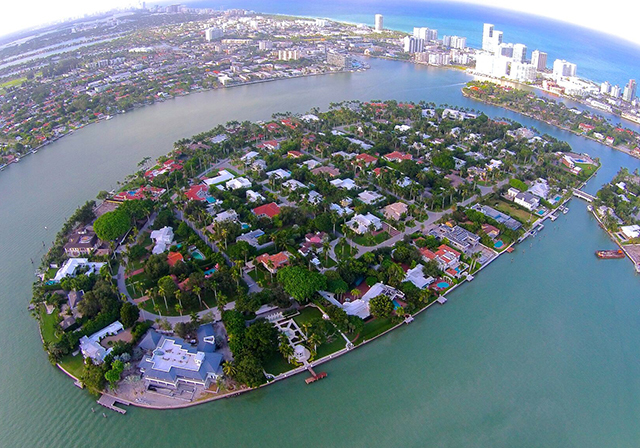 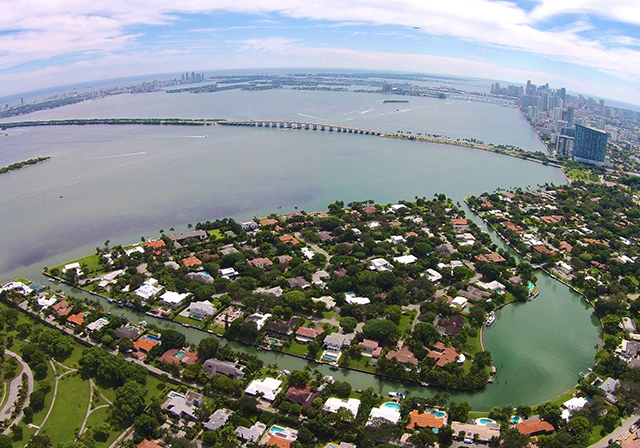 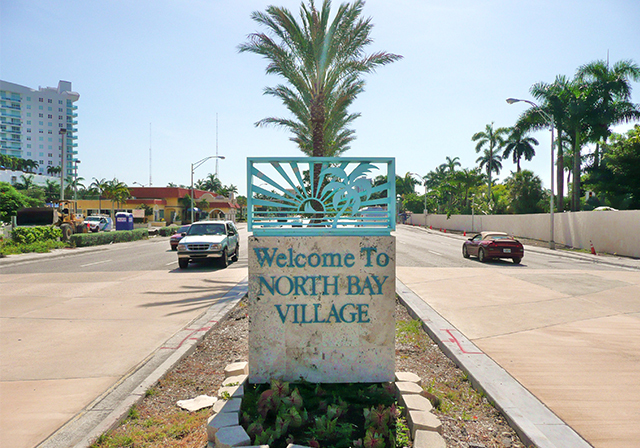 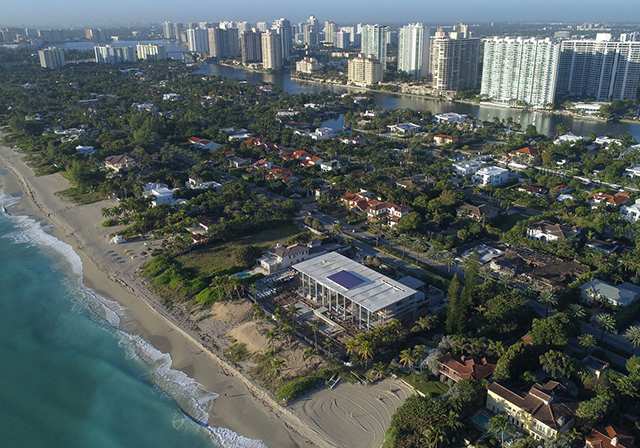 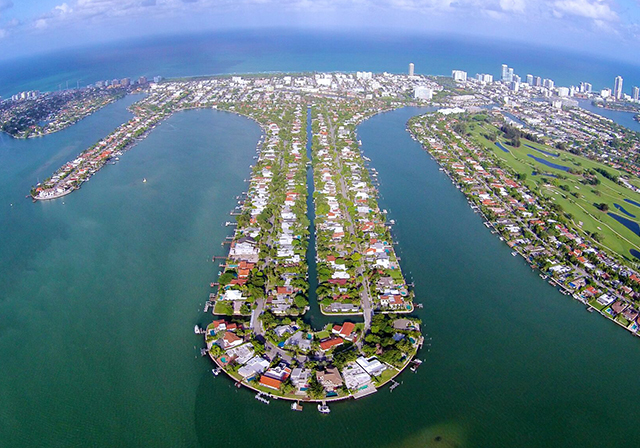 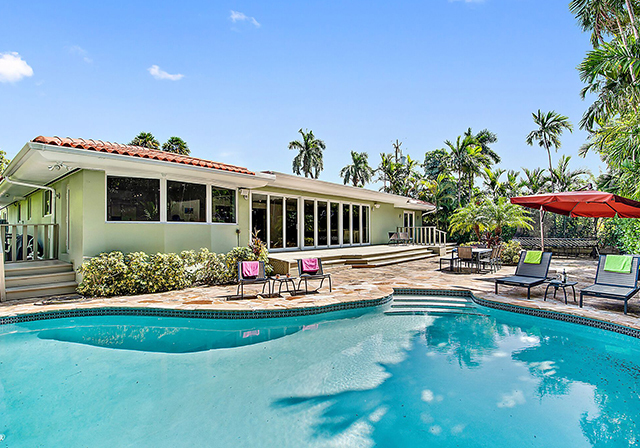 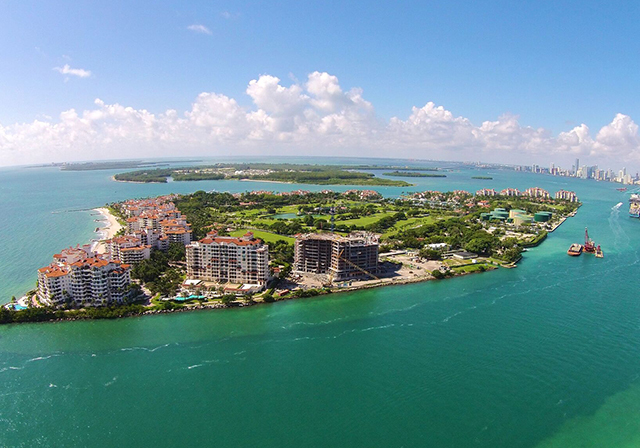 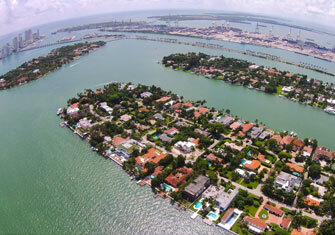 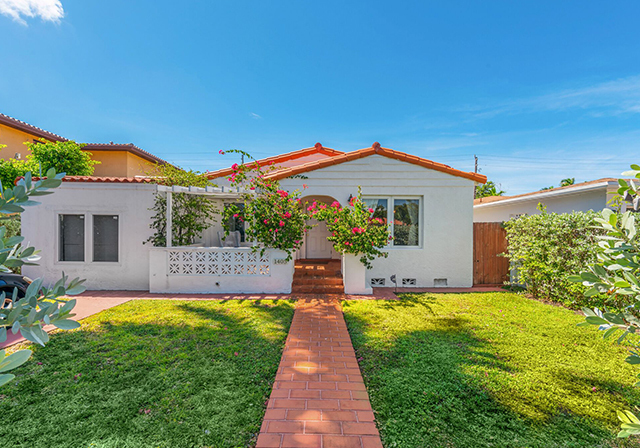 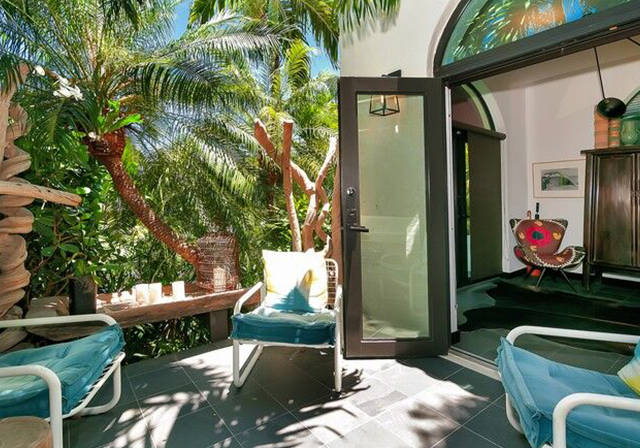 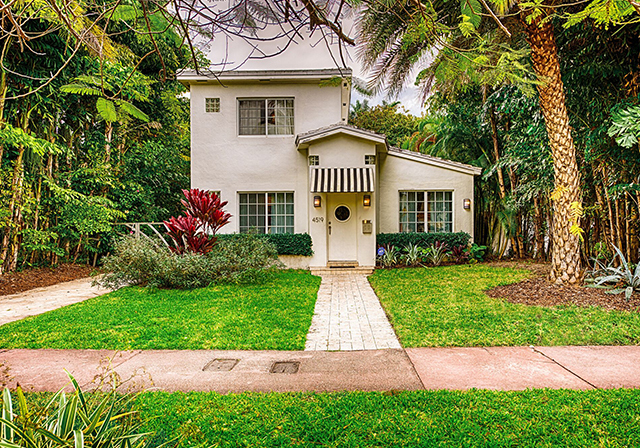 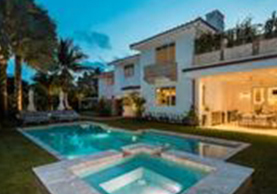 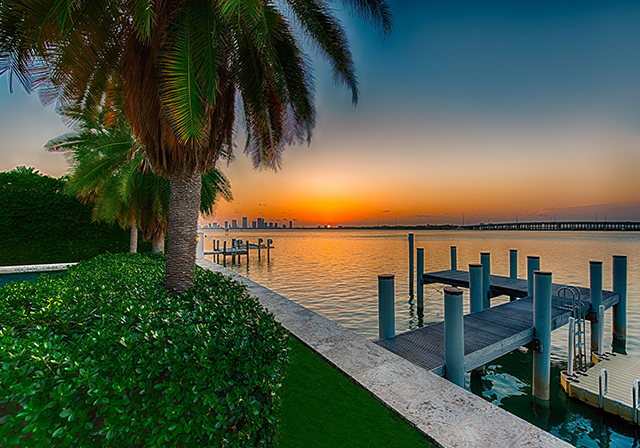 Miami Beach and Miami, along with its surrounding cities and communities, have long been one of the country’s most sought-after residential markets. 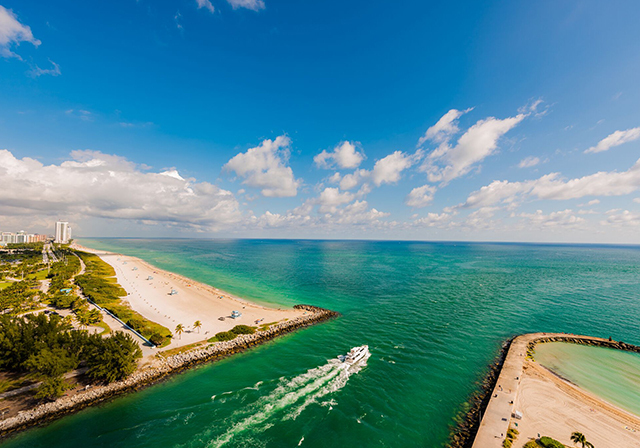 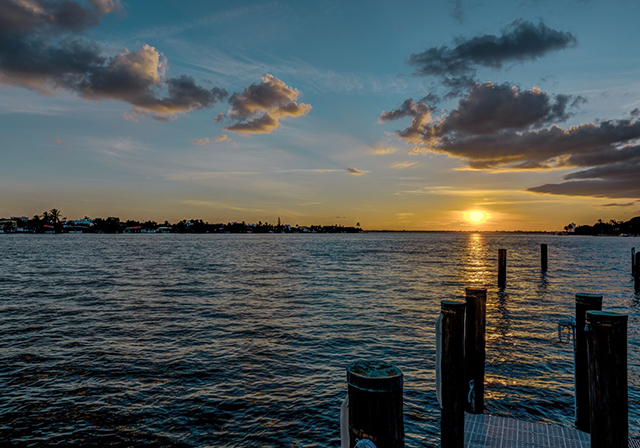 People from all over the world flock to South Florida for the year-round warm weather, endless outdoor and water activities, and a plethora of entertainment, dining and cultural opportunities. 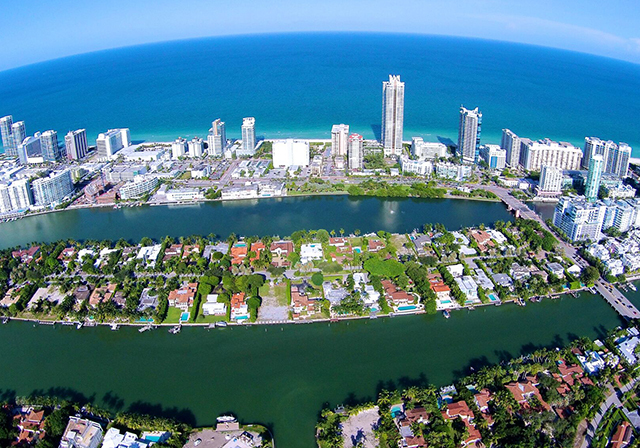 This is the type of place that is desirable for a wide variety of residents, from families to single professionals, retirees to millennials, vacationers to long-term residents, and everything in between. 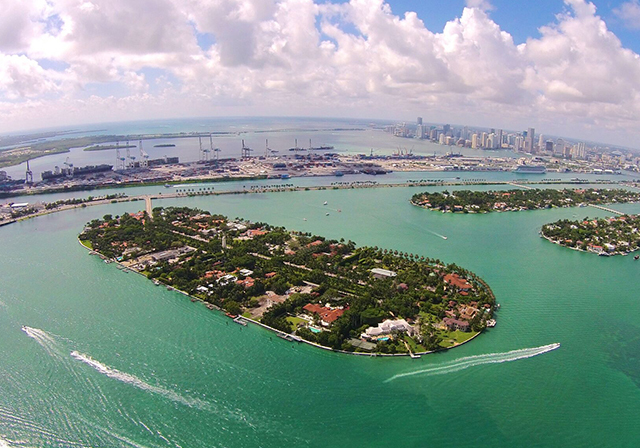 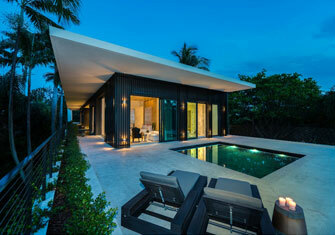 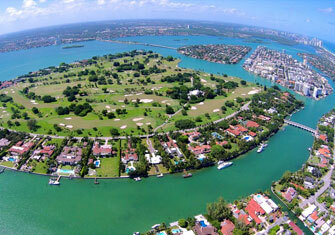 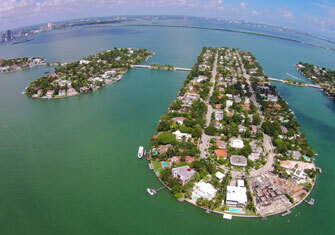 Miami and South Florida have something to offer to everyone! 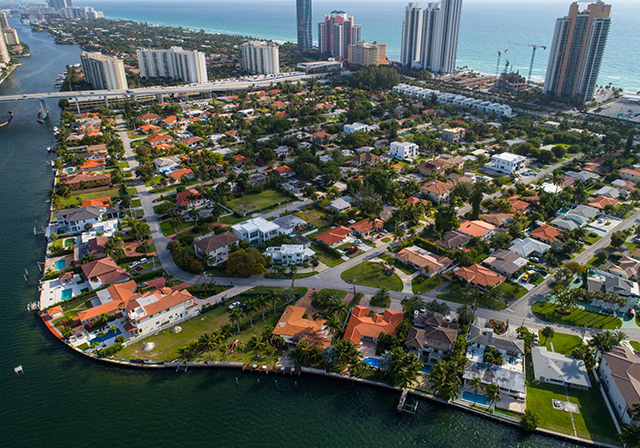 Below you can find just some of the areas and communities that the Esther Percal team services. 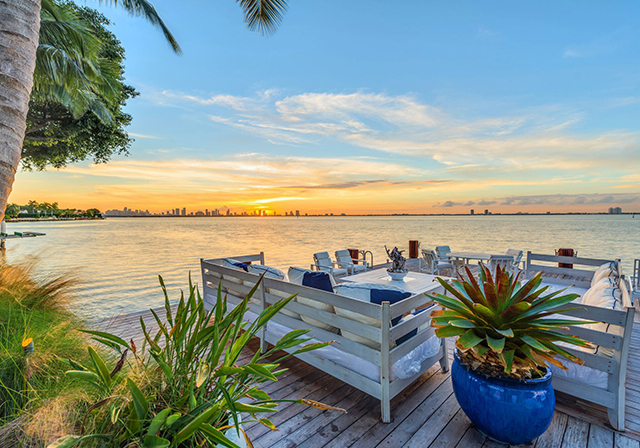 We pride ourselves on thorough and intimate knowledge of not only the real estate market, but also of the characteristics and intricacies of each neighborhood and each home.